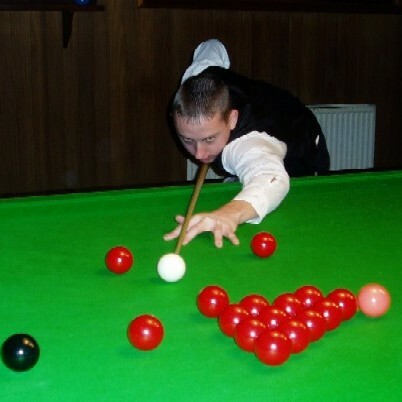 Mike King Fresh from runner-up the first WEBSF Gold Waistcoat Snooker Tournament of the season held in Stroud. 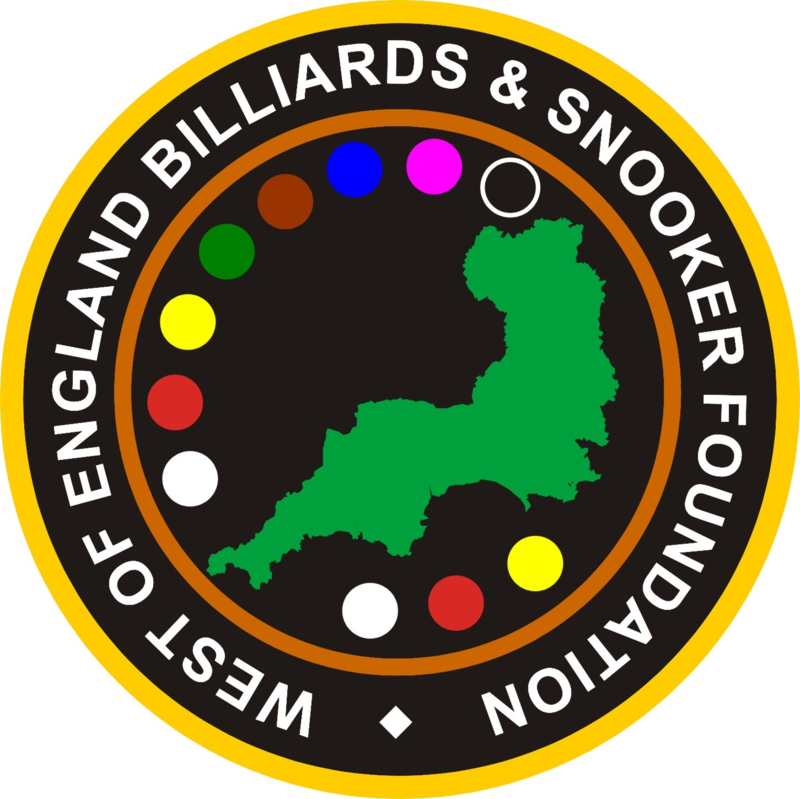 Mike King (Exeter) wins through a field of ten to take the inaugural fixture in the Devon and Cornwall Billiards Tour held at the Rileys Snooker & Pool club, Exeter on Sunday 25th September. The players were divided into groups of three and four who played a ’round robin’ series to decide the semi-finalists. The competition is run on a handicap basis and covers six events in Devon and Cornwall over the winter. Winner of Group A was Local Exeter player Mike King with England International Bill Andress as runner-up. In this all-Exeter group, King and Andress each won two games, as did Jeff Pyle, but the qualifiers were decided on points difference when games were found to be equal. Barnstaple’s Jim Thomas qualified on points difference from Bude’s Geoff Lingard and Newlyn’s Steve Downing while Exeter’s Dominic Atkins saw off Chris Mitchell and Roger Northcott, both from Liskeard, in Group C.
In the semi-finals, King defeated Atkins by 33 points, while Andress scraped through against Thomas who missed a simple pot red which would have won him the game. King beat Andress in the final to win the opening leg of the six match series. The next event will be held at the Century Club, Newton Abbot on Sunday October 30th. Competitors are required to register by 10.45 a.m.